Baselworld 2019 has come and gone but the ripples of excitement left behind by some of the show’s biggest reveals still remain. For visitors, the most important watch and jewellery trade show of the year did not disappoint with over 500 exhibitors displaying their newest and brightest offerings. From stylish iterations to reimagined classics and anniversary editions as well as special collaborations, Baselworld 2019 lifted the covers off some of this year’s most beautiful and coveted timepieces. 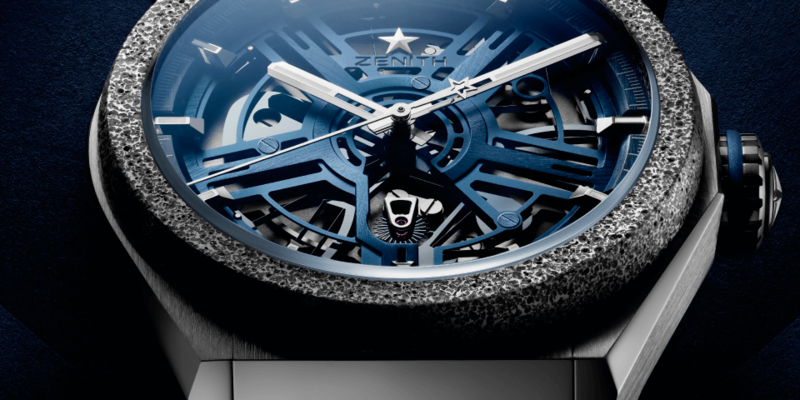 These are some of the show’s big debuts that will undoubtedly continue to be the most-talked about timepieces of the year. 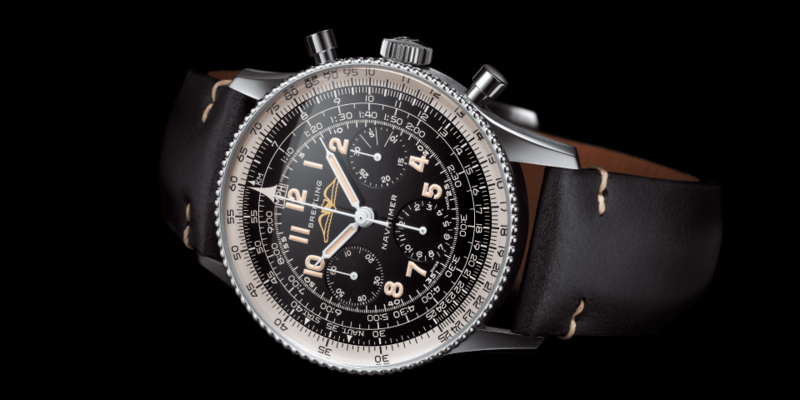 Breitling turned back the clock but turned on the style with this re-issue of a classic. 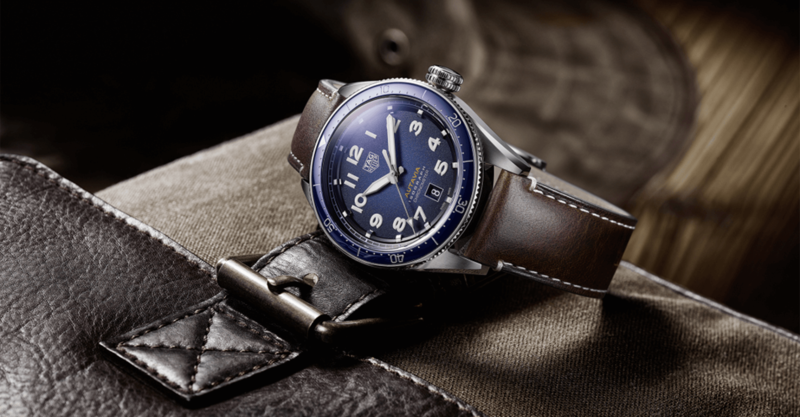 After digging through 60 years of archives, the brand delivered the Navigator 806 1959 Re-Edition, a truly vintage and fully-functional aviation watch. 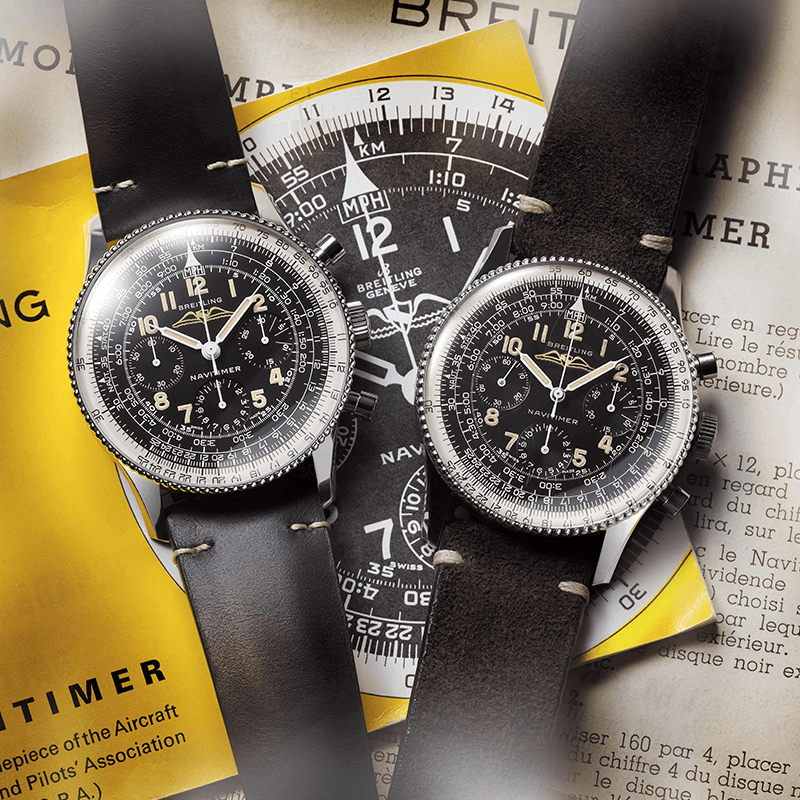 The chronograph sports a 40.9mm case and features a highly detailed dial with a rotating slide-rule bezel with a distinctive beaded design, primarily to make it easier for pilots to turn. 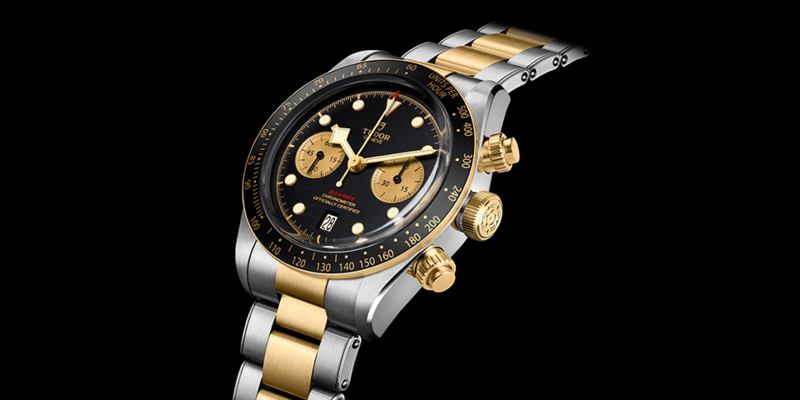 Although the design hasn’t changed as much, the new model is equipped with a caliber B09, a hand-wound COSC-rated chronograph. 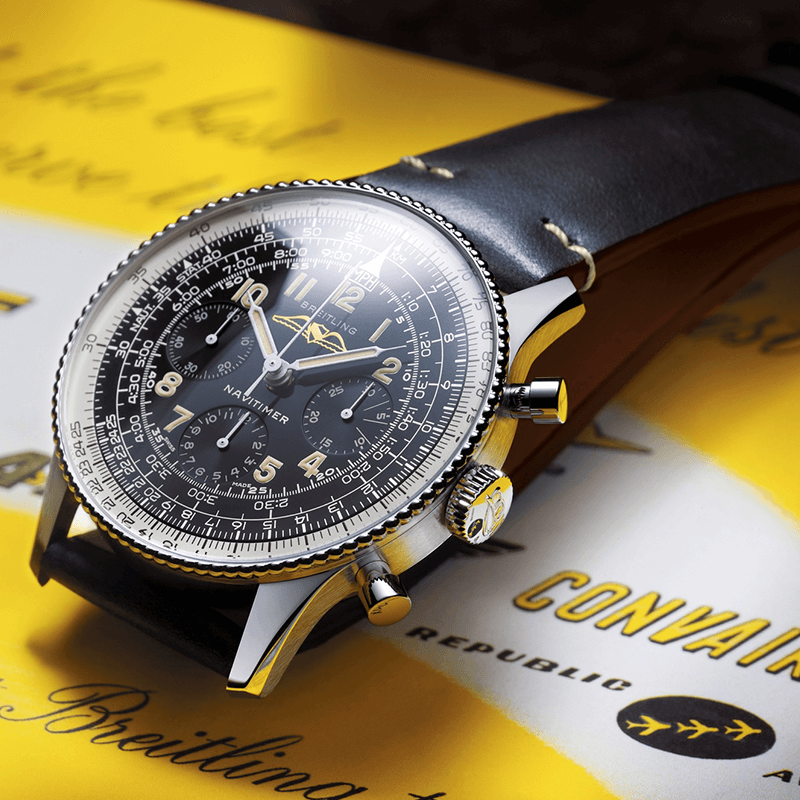 Breitling has limited the Navigator 806 1959 Re-Edition to 1959 pieces worldwide. Known predominantly for their aircraft instrument-inspired watches, Bell & Ross looked beyond the confines of the cockpit for its big reveal at Baselworld 2019. 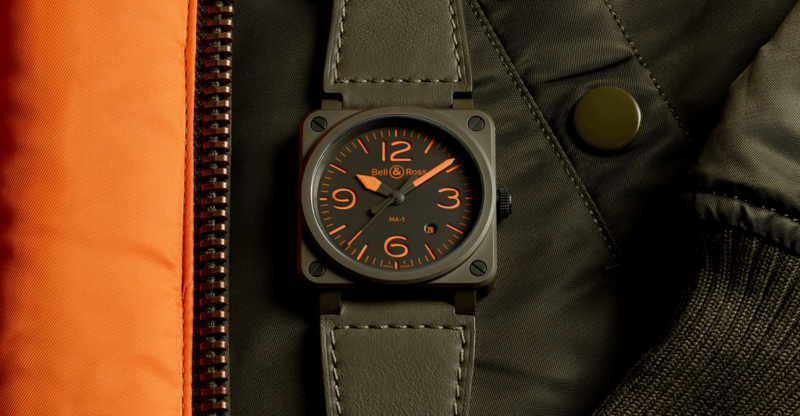 The BR 03-92 MA-1 may sport the familiar square case design – the hallmark of most Bell & Ross timepieces – but it actually takes inspiration from the historic MA-1 flight jacket utilised by the U.S. Air Force in the 50s. 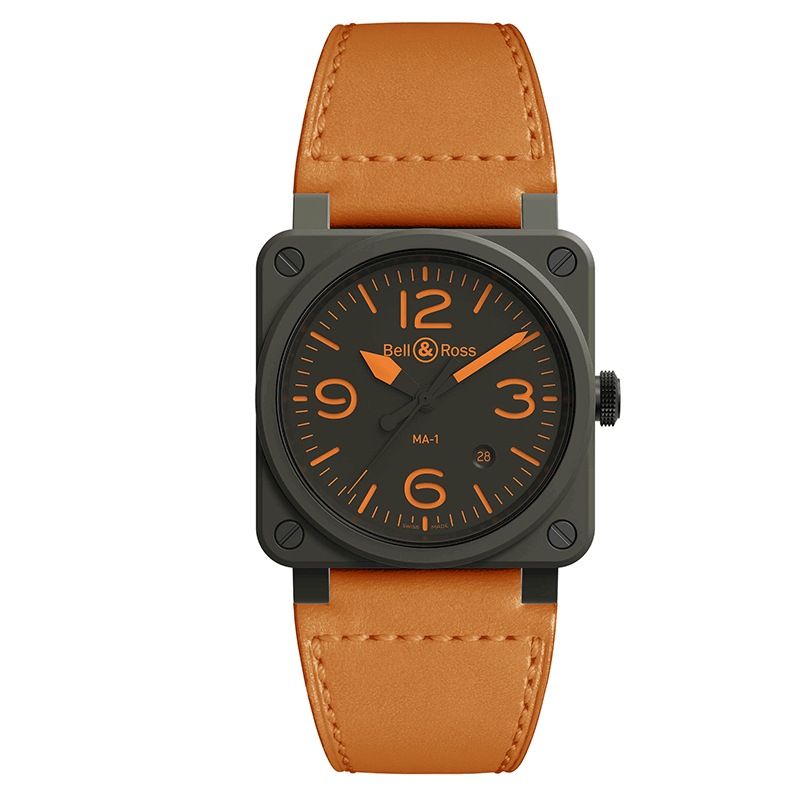 Limited to 999 pieces, the BR 03-92 MA-1 features a dark khaki-coloured 42mm ceramic case, with a two-layer stencilled dial that allows the orange Super-LumiNova to shine through. 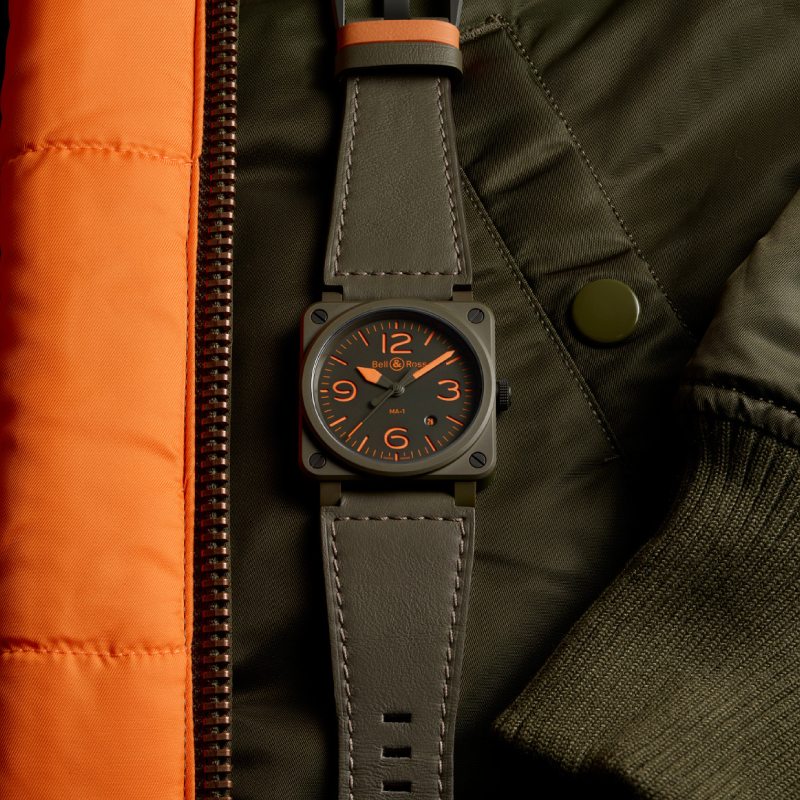 The strap also takes cues from the legendary jacket with its reversible orange-lined khaki calfskin strap. 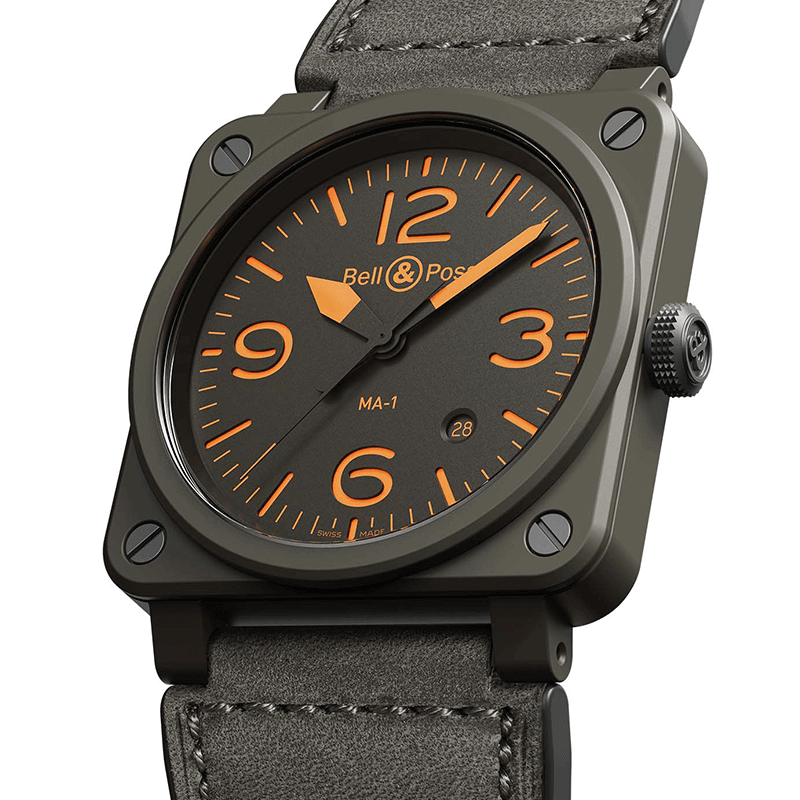 The Bell & Ross BR 03-92 MA-1 is powered by the automatic BR-CAL.302, which offers a 38-hour power reserve. 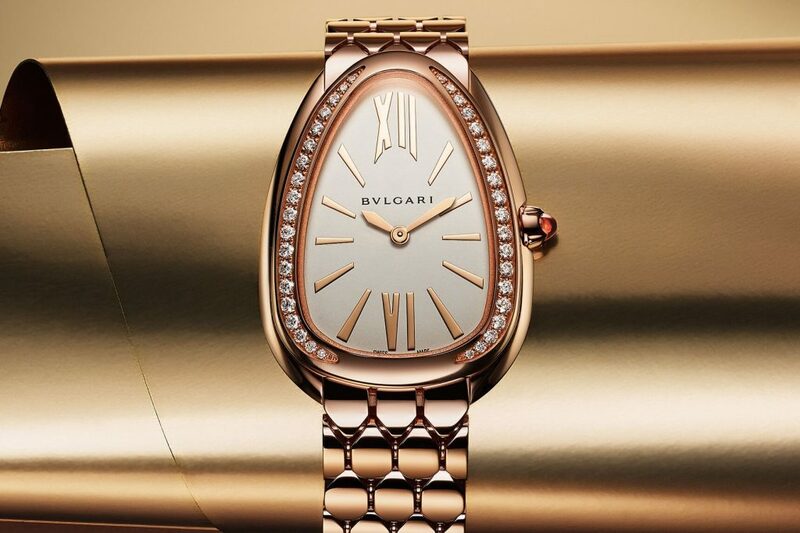 Italian luxury brand, Bvlgari rewrote the book on making a statement when it delivered a pair of timepieces for both men and women at this year’s Baselworld. 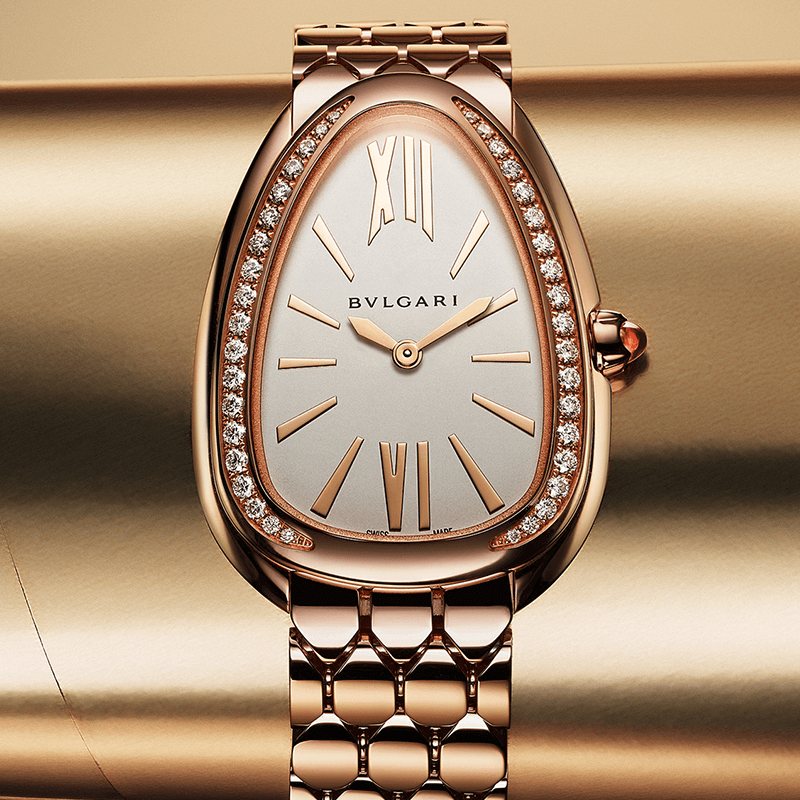 The brand certainly got the nod of approval for its Serpenti Seduttori – a modern a reinterpretation of the cult classic Serpenti watch, cast in gold. 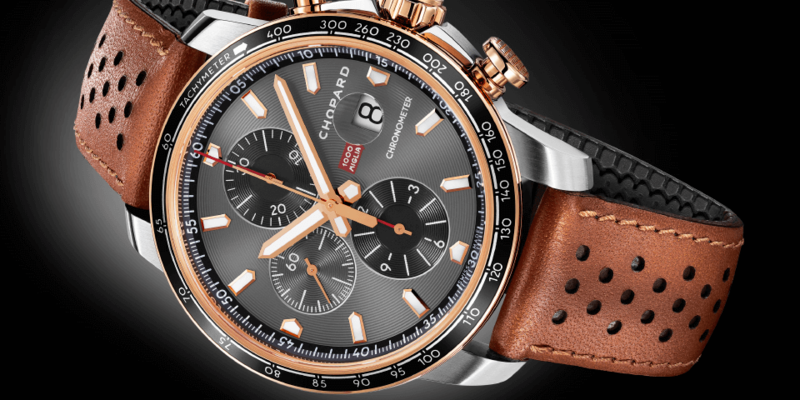 It also broke records and defied convention when it announced the new Octo Finissimo Chronograph GMT Automatic, which currently stands as the world’s slimmest self-winding watch. 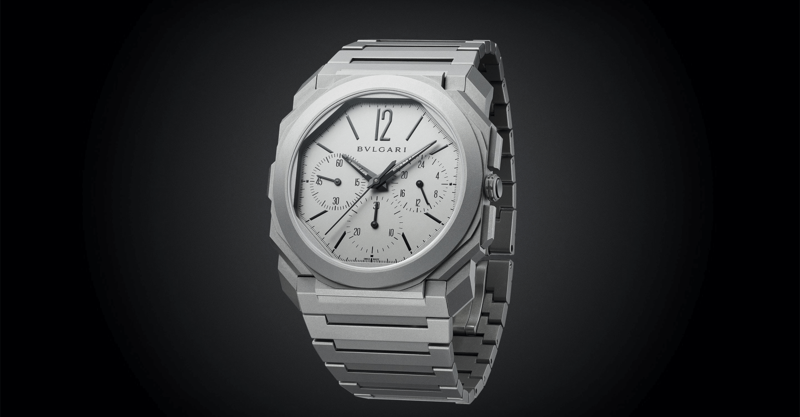 Amazingly, Bvlgari not only delivered a stunningly good looking timepiece but one that is equipped with chronograph and GMT functionality housed in a case that measures just 3.3mm thick. TAG Heuer reintroduced the Autavia at this year’s show, which certainly put smiles on many watch aficionados’ faces. 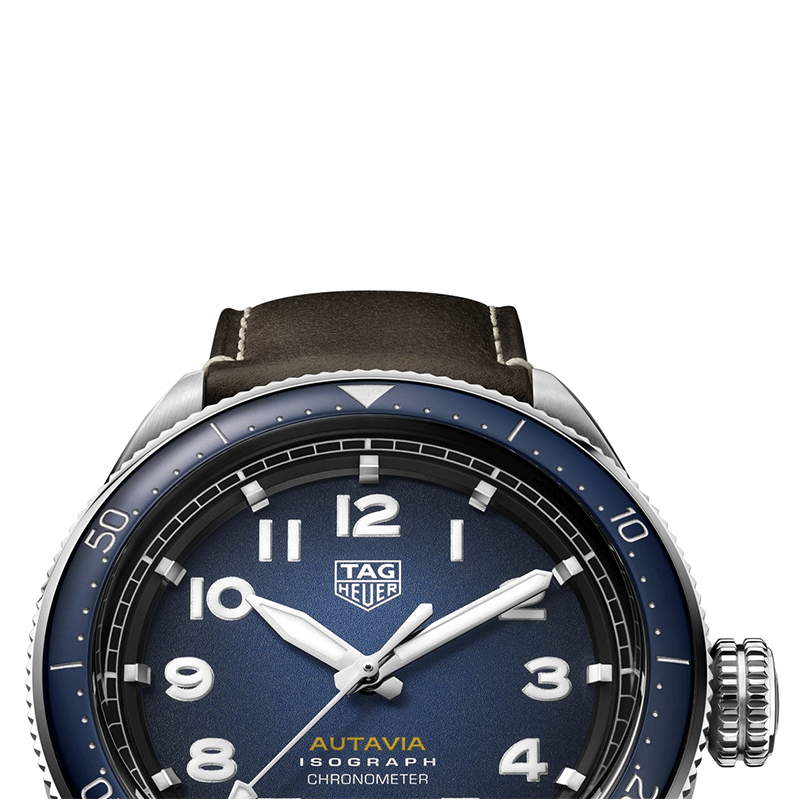 The new TAG Heuer Autavia Isograph is part of a standalone collection, all of which bears the same versatility, ruggedness and reliability that characterised the original model from the 1960s. 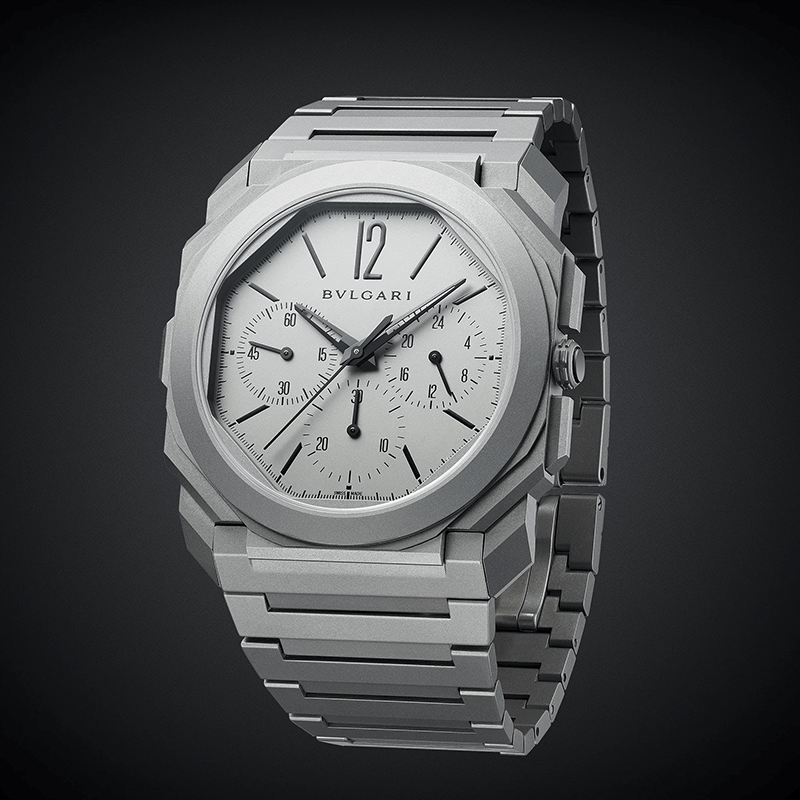 The three-hand sport watch features a 42mm stainless-steel retro round case complete with a bi-directional 60-minute bezel and a date window at 6 o’ clock. 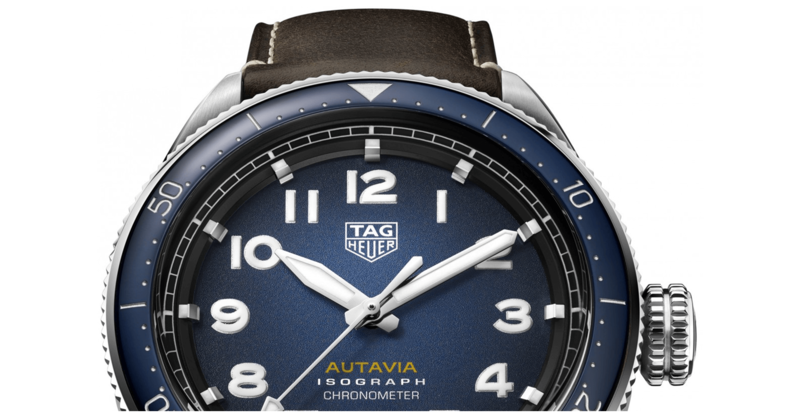 A key take-away for this watch is its affordable price tag, which is great value considering it also sports a COSC chronometer certified Caliber 5 movement inside. 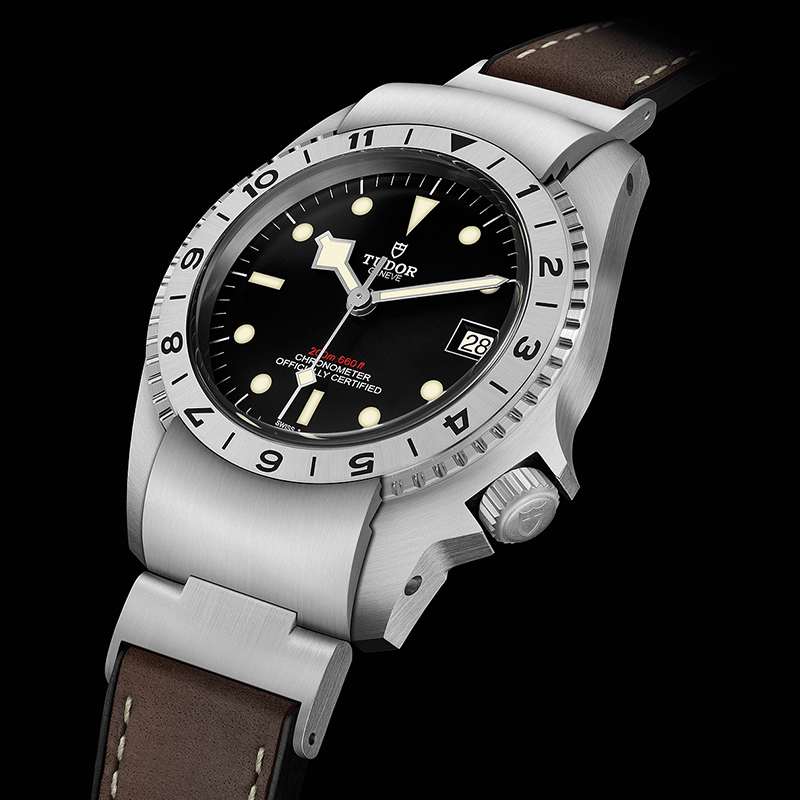 Tudor continued the success story of the Black Bay with the introduction of the Black Bay P01, which is based on a famous prototype once developed for the U.S. Navy in the late 60s. 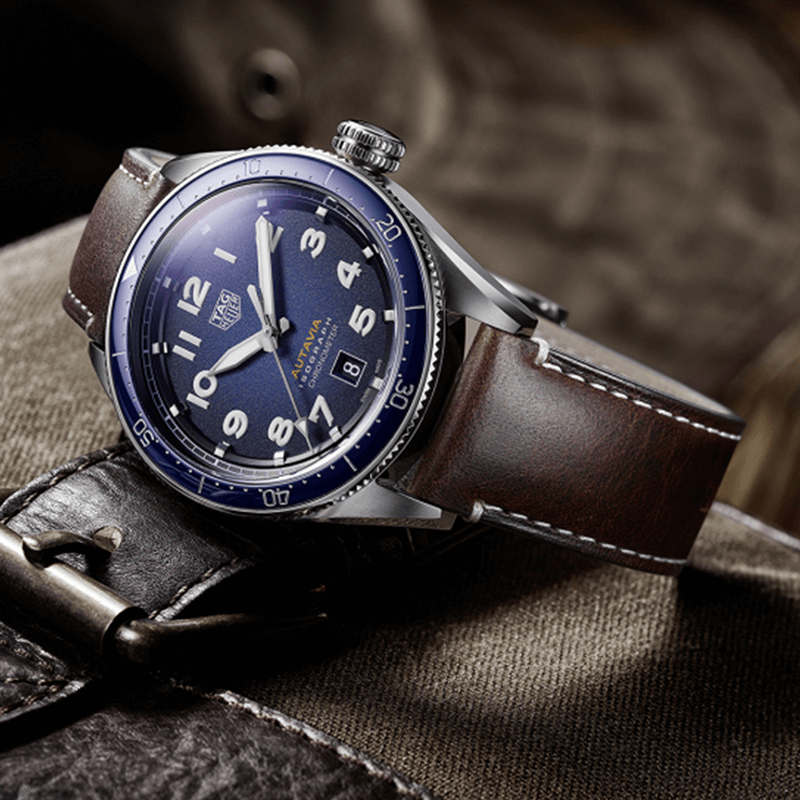 The watch though did not go into production, but Tudor dusted off the blueprints to reveal this modern interpretation, which features a hinged end-link locking system for the bidirectional rotating bezel and a crown at four o’clock. 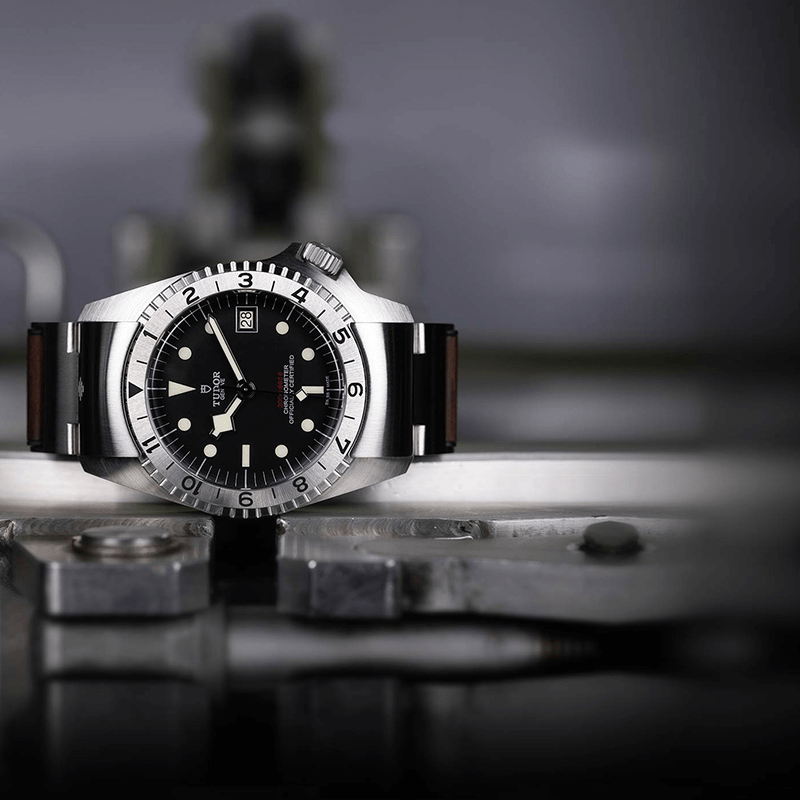 Waterproof to 200 metres and featuring a domed matt-black dial, the timepiece is powered by Tudor’s Manufacture Calibre MT5612, a certified as a chronometer with a 70-hour power reserve. The Oris Clean Oceans Limited Edition is first and foremost a timepiece that has been designed to raise awareness about environmental care. An added bonus though, is that it is also insanely stunning. 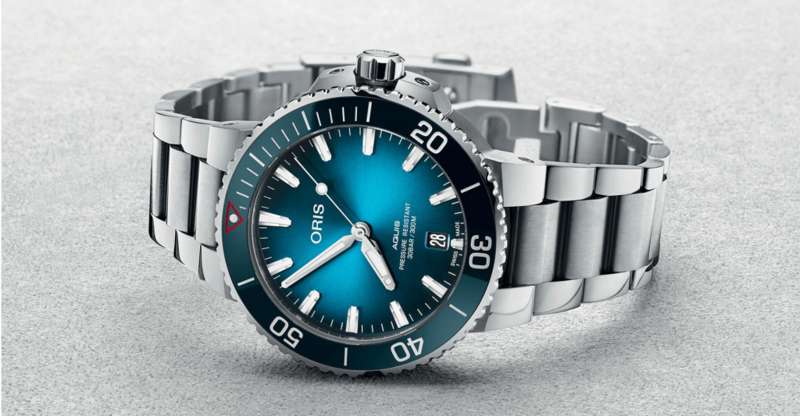 The limited edition dive watch – based on the Oris Aquis – was created in partnership with Pacific Garbage Screening, a foundation that is setting out to clean up plastic from the world’s oceans. 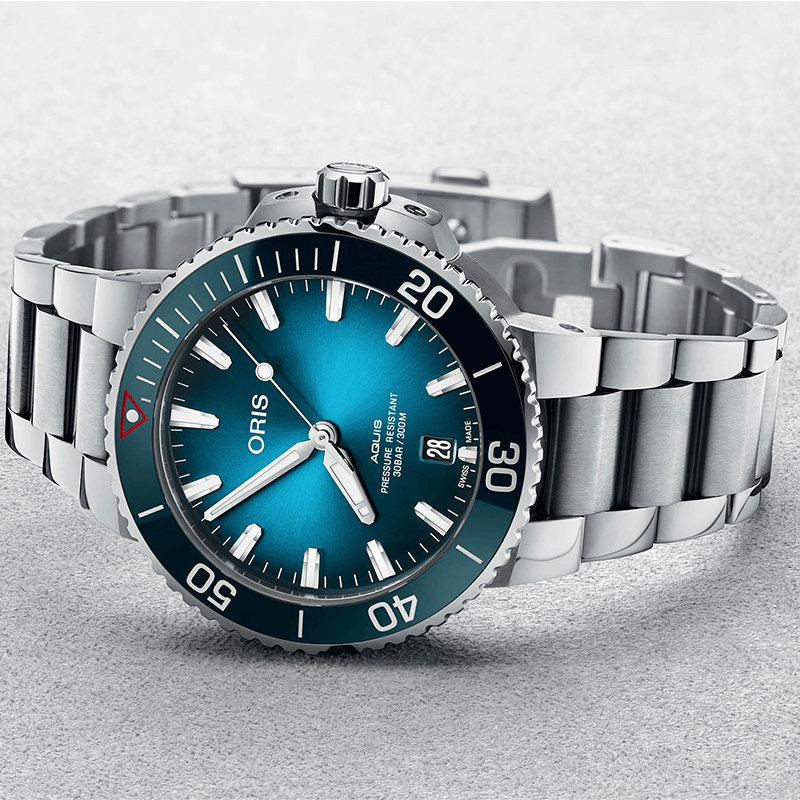 The 39.5mm stainless steel watch, which is limited to 2000 pieces, features an aqua-blue ceramic uni-directional bezel and a brilliant aqua-blue dial. 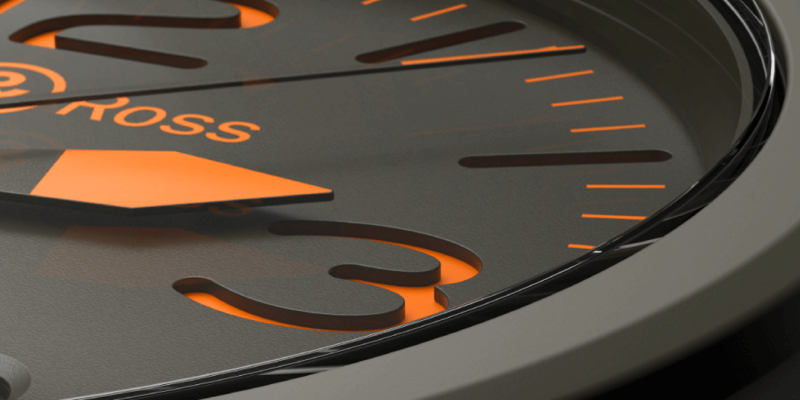 The timepiece is powered by the Oris 733 movement, which boasts a 38-hour power reserve.